Memphis doesn't exactly have a reputation as the most bike-friendly city in America. Most streets don't have bike lanes, and many cyclists have at least one horror story about being run off the road (or even plowed over) by a rude Memphis driver. But that didn't stop Bicycle Film Festival founder and New York native Brendt Barbur from bringing his internationally known weekend fest to Memphis for the first time this year. Since 2001, the Bicycle Film Festival (or BFF as it's affectionately dubbed) has toured the world, giving cyclists a chance to unite over film, art, and hip block parties. The Memphis event features a screening of several short cycling documentaries at 7 p.m. on Friday night at the Memphis Brooks Museum of Art, followed by an after-party and "goldsprints" competition (racing on stationary bikes) at Noctural. Saturday's festivities open with a noon block party featuring bike games, vendors, and food in Overton Park. 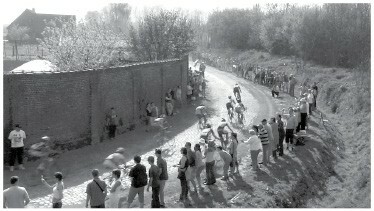 Then at 3 p.m., Road to Roubaix, a film about the one-day Paris Roubaix race, screens at the Brooks. The festival closes with a "Bikes Rock" show at Murphy's featuring the River City Tanlines, the Warble, Magic Kids, and Girls of the Gravitron. "I hope that at least one person in Memphis is inspired to pick up a camera and make a bike film after this," Barbur says. 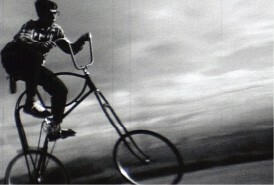 Bicycle Film Festival, Friday-Saturday, May 29th-30th, at the Memphis Brooks Museum of Art. 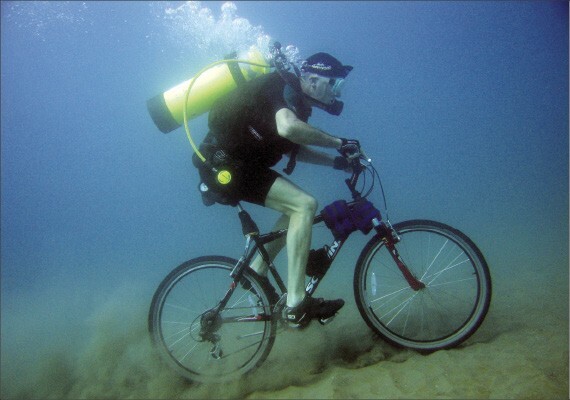 For more information, go to bicyclefilmfestival.com.